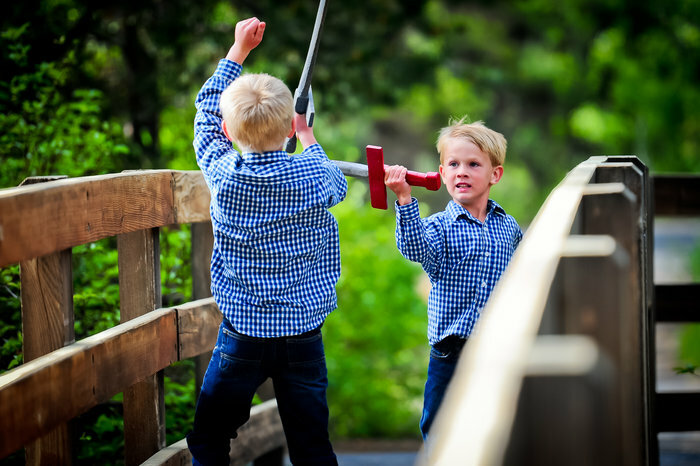 When our children face tough times, how can we as their parent help them navigate life while assuring them God is still good and still in control? Four years ago, I nonchalantly walked into the office of our family doctor only to walk out in a panic. One of my worst fears as a mother was happening: my then ten-year-old daughter had Lyme’s disease. 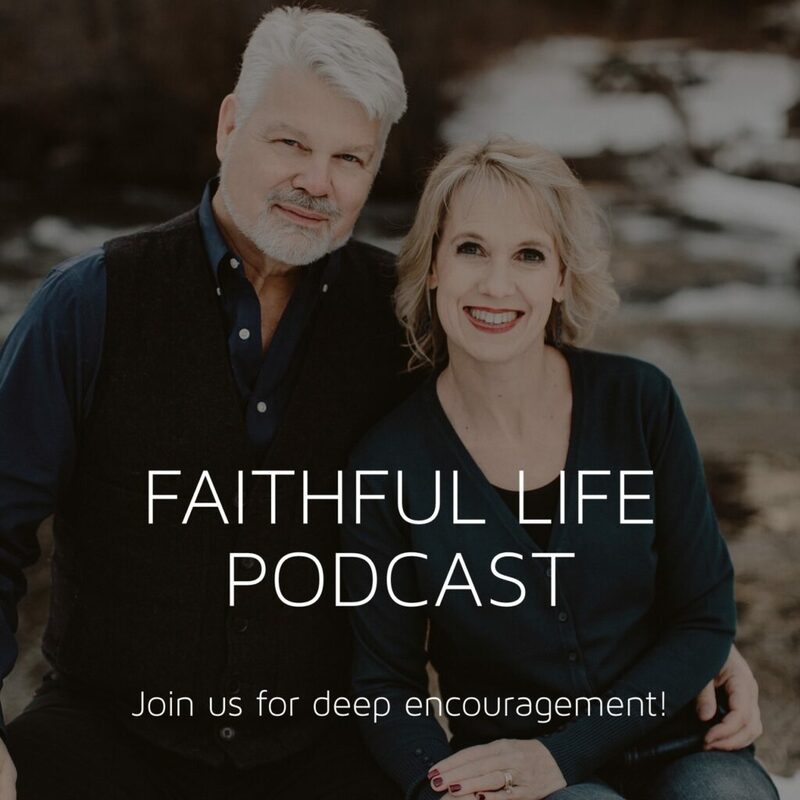 The leg pain, severe exhaustion, and abdominal discomfort she had been dealing with were not just from “growing pains” as I had hoped, but from a disease with so many unknown details. As a parent, you desire to make the best decision possible for your child, but everywhere I turned there was opposing information. Who should I believe? Which treatment plan should she have? 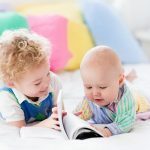 What if my child’s health is never the same? Three years ago, my children helped me pack up our house and then unpack it all in a new state. Everyone told us that if we were going to move, now was the time: “Your children are at great ages to move and they are resilient.” We prayed. We fasted. We prepared. But nothing prepares you for watching your children hurt as they miss old friends and all that had been normal to them. Nothing prepares you to watch your children be outcast and not quickly accepted. Nothing prepares you to tell them this is all God’s plan for your family. How do you answer their many questions? How do you guide them through adjusting to new things in every last area of life? Two years ago, I automatically followed the nurse as she took me on a tour of the place no parent wants to visit: the children’s wing of the hospital. I struggled to take in all the information she was throwing at me, but my brain was bogged down by the fact that I was being treated as if we were there to stay. We were being welcomed with open arms to a club I had no desire to be a part of! Some of the area’s top doctors did not know what was wrong with my son and I was left trying to explain all sorts of medical protocol to my seven-year-old. How do you explain that all the discomfort is really for his good? How do you explain that needles will actually help him? One year ago, I stood in the same doctor’s office and heard “it’s back”. We thought Abby’s war with Lyme’s disease was done, but now we were learning that was just the first battle. Again we had to face choices and opposing viewpoints for treatment. Once again I had to walk my daughter through physical symptoms that were overwhelming to her. How do you tell your young teen that this may be something they face for the rest of their life? How do you explain that God is in control of everything…including ticks? Each of these moments was hard for me as a mother and for my children. They cried and I stumbled, but together we walked through them. God gives grace at the very moment you need it, and He did just that for us in each of these situations…as well as all the unmentioned ones. Part of His grace was in how He allowed us to be prepared for these hard times. I never sat down to purposely prepare for the above scenarios, at least not specifically. But in a general way, I was preparing for scenarios just like those. 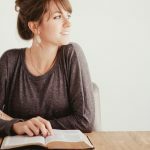 By God’s grace, I have used teachable moments to speak truth into their minds and intentionally read books to them that would construct a foundation for when the hard moments did come. Here are three sets of books that I have purposefully used over the past 13 years so we could face the tough times well. Big Thoughts for Little Thinkers are four little picture books that teach four deep topics: The Mission, The Scripture, The Trinity, and The Gospel. 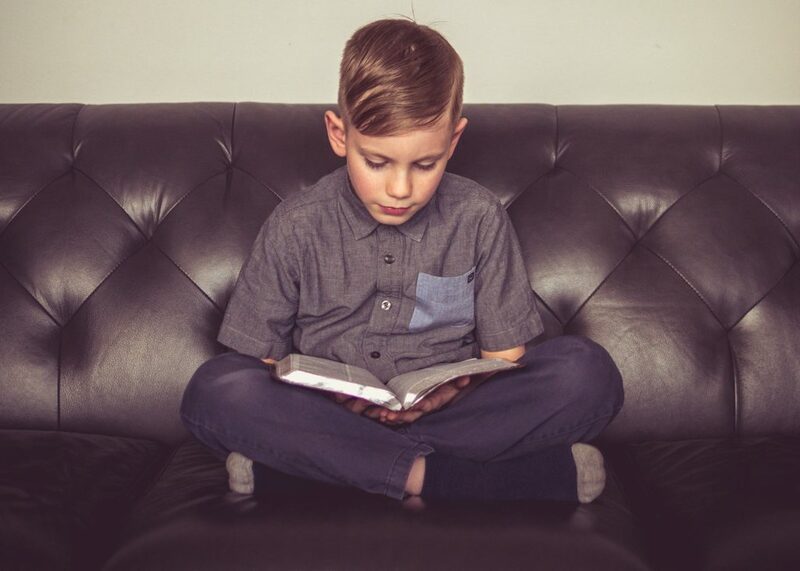 Each book begins with an introduction to a child who walks through the book with you, explaining to your child a hard theological truth in simple terms and easy-to-grasp examples. 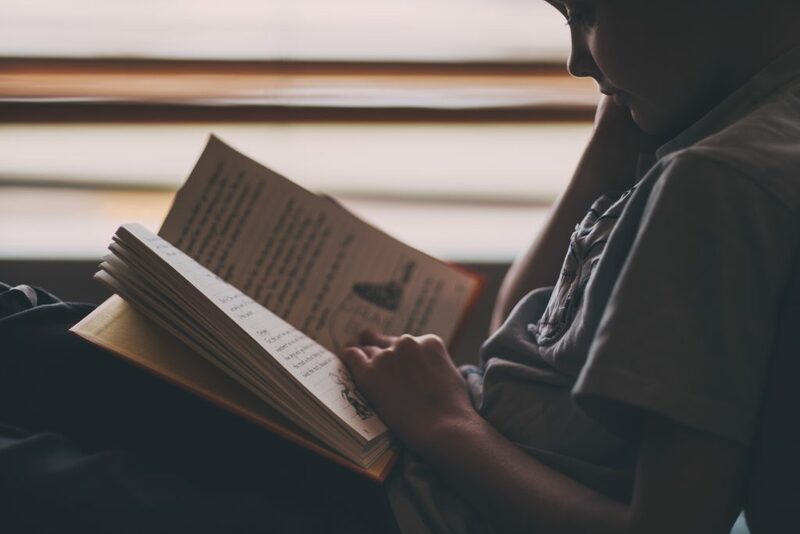 These books aren’t shy: they take big concepts and connect them to the life of a child ages four to seven in ways we adults may not think of right away. I also appreciate the fact that they are practical, often even leaving the child with action steps. 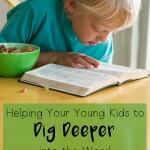 These books help you build a foundation for your child to connect more truth to their life. 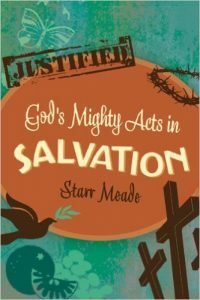 Starr Meade has written three books which I have found very helpful for teaching my elementary age children. All three of these are devotional formats for use one-on-one or in a family devotional time. God’s Mighty Acts in Salvation is a 40-day devotional that takes children through the book of Galatians verse by verse. 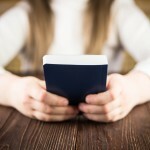 While it may sound daunting, it’s incredibly easy to read and apply the daily Scripture passage, read a devotional thought and explanation, and specific action step options. God’s Mighty Acts in Creation is very similar in format, with the exception of being topical rather than straight from one book of the Bible. This one explains the 6 days of Creation and how that applies to a child’s life. Comforting Hearts, Teaching Minds this 52-week devotional layout breaks down the catechism into simple language for families of all age ranges. What better way to prepare your children than to slowly, but surely, teach them theological truth to strengthen them for the tough times. There are many aids to help you teach the catechism to children, but this is one of the best I’ve ever used. Making Him Known is a series of books written by Sally Michael and a few other authors which teach a variety of topics. Each of these books is 26 chapters long and each chapter stands alone as a story/devotional. 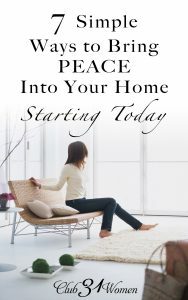 At the end of each chapter, there are optional activity ideas and suggested Bible passages for further study. The Making Him Known series works with a wide range of ages and are particularly good for families with a variety of ages. I have come to deeply appreciate these books for the solid foundation of biblical truth they help me establish in my children’s lives. When the tough times come we are able to build on the truth and help them see God’s bigger plan rather than zoom in on problem at hand. It is never easy to walk your children through a tough time. However, it can become easier for both of you when you don’t have to start from scratch. Even though it takes time and hard work to read and talk and teach them about God and His grand plan for our salvation, it’s worth every moment. The truth of God’s Word — His love, His sovereignty, His wisdom, His perfect plans, His awesomeness — protects our hearts and little hearts alike from being blown away by the storms of life. I hope you will find these books to be hammers in your hand as you pound tent pegs of steadying truth into the lives of your children. Mandy J. Hoffman has been happily married to her husband, Justin, for 14 years and together they have three teens/tweens. 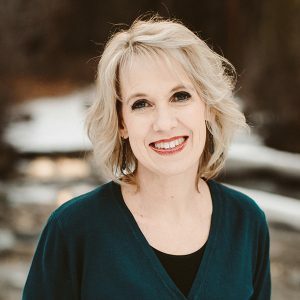 As a disciple of Jesus Christ, Mandy’s desire is to always be growing in the knowledge and grace of God. 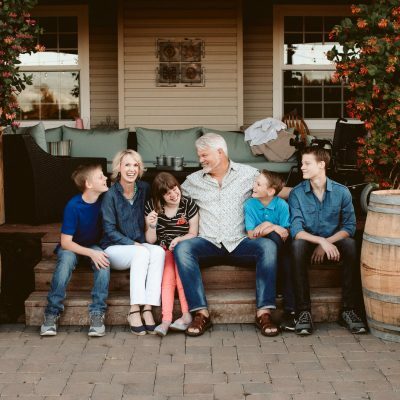 Her passions are studying theology, biblical counseling, and reading intentionally; all the while balancing life as a homeschool mama, dabbling in a mini homestead, and being committed to the body of Christ at their church. 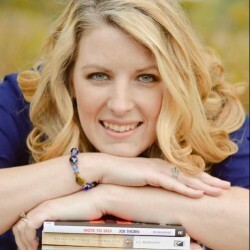 She is the author of the book: #ReformingSocialMedia and she blogs at MandyJHoffman.com. 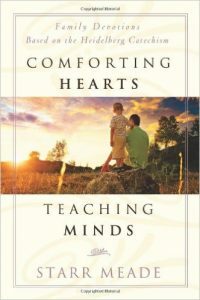 We’ve gone through the book Training Hearts, Teaching Minds by Starr Meade with our children, but I didn’t realize she had other books. 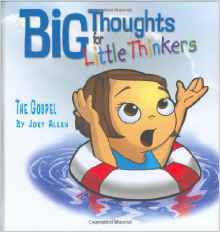 The Little Thoughts for Big Thinkers books look like a good series to jump into after we finish Leading Litle Ones to God. If you read them, I’d love to hear your thoughts when you’re done!